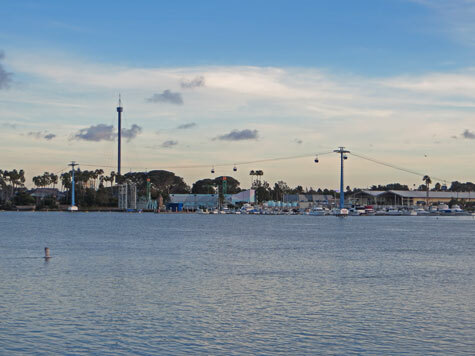 SeaWorld of California is located in San Diego, directly south of Los Angeles CA. Many visitors to Los Angeles take an excursion to San Diego to visit SeaWorld and the world-famous San Diego Zoo. SeaWorld features killer whale, sea lion, and dolphin shows that delight the audience. It also offers many marine related displays.